Fennel Seeds Benefits for Weight Loss and Overall Health! A healthy body is something everybody wishes to have. Though it’s not very easy to get a healthy body, it’s not impossible. With proper eating habits and regular exercise, a healthy body is easy to obtain. While some of them today are worried about underweight, most of the people are worried about overweight. Trying out a hundred methods to lose weight might not work for you until and unless you keep an eye on what you’re eating. A healthy body will remain a dream if you look obese, right? What most of us don’t realize is that exercising can only help you lose calories and help in staying fit. In order to lose a considerable amount of weight, the eating habits matter the most. Hence, we will discuss here the fennel seeds benefits. 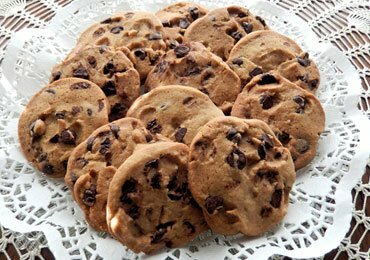 There are some specific foods that are specially designed for those people who want to reduce weight. This article is about one such food. Seeds rather. Yes! Heard me right! Weight loss can be achieved by consuming some seeds like fennel seeds and fenugreek seeds. Read on these amazing health benefits of fennel seeds for your overall health and weight loss in particular. Let’s get started with the fennel seeds benefits! First things first! For those who are wondering what fennel seeds are, let me tell you “What are fennel seeds?” Fennel seeds are the perennial herbs which belong to the family of parsley that includes various other herbs like cumin, dill, caraway and so on. This perennial herb has leaves, flowers, and seeds, all of which are excellent in medical and nutritional benefits. The actual nutritive value of fennel seeds has come to light only in recent days after an intensive research that was conducted on the fennel seeds benefits. How Do Fennel Seeds Help In Weight Loss? 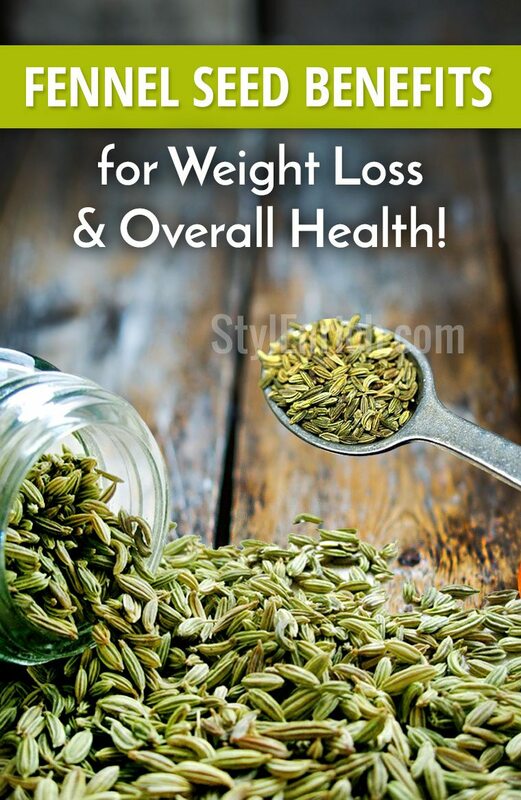 Are you wondering about “Can Fennel seeds help weight loss? Well, yes it does! Read on to know how! Fennel seeds have made it to the list of top 10 seeds that helps in weight loss. That should come as a good news for all of those who want to reduce weight. The science that’s actually behind this fact is that fennel seeds have the capability to increase the metabolism. It boosts the metabolism rate of your body helping you to burn the excessive calories in your body. The excessive fat that’s deposited in various parts of your body will be reduced drastically by consuming fennel seeds on a regular basis. Another interesting thing about fennel seeds benefits that help in weight loss is the fact that it acts as a natural appetite suppressant. Most of the people who are obese are used to eating too much food at regular intervals of time. Some people are also into the habit of binge eating. Therefore the doctors suggest them to eat Appetite suppressant pills. Instead of opting for artificial pills, why don’t you try the natural method of suppressing your hunger like the fennel seeds? Time to give it a try. This will naturally decrease your appetite and you’ll consume lesser calories by the day. Chew fennel seeds every day in the morning and evening for 5 to 10 minutes and you’ll be blown to see that your appetite will come down to a great extent. My best tip on this is to make the habit of chewing fennel seeds when you’re traveling using public transport. That’s the best time to do so! So, next time you’re going out traveling, you know what to grab, right? How to Use Fennel Seeds for Weight Loss? 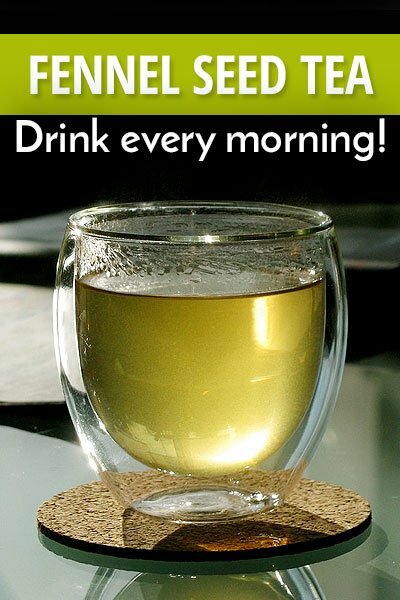 Fennel tea benefits are numerous. It helps in better blood circulation in your body and also increases the rate of metabolism. The fennel seeds tea is the best morning tea for the people who want to reduce weight with not many exercises and heavy workouts. 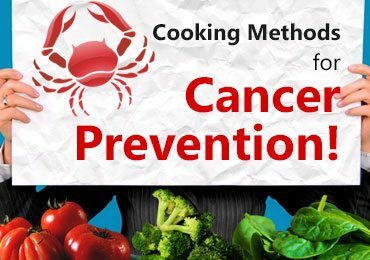 All you have to do is boil 1 litre of water in a vessel. Add 2 tablespoons of fennel seeds to it. You will slowly notice the colour of the water changing to light brownish colour. Now add some sugar to it for taste. Turn off the flame or your oven and let it cool. Close the mixture with a small lid so that the steam inside doesn’t escape. The fennel seeds will sink into the water and become really smooth. You can also squeeze half a lemon if you want to make it a little more delicious. And voila! You’re already done! Drink this fennel seeds yes every morning for at least 5 weeks to see noticeable results in your weight loss. This is another method of consuming fennel seeds. It’s much simpler and doesn’t require to much time. Before you go to sleep, take a glass of water. Add 2 to 2.5 tablespoons of fresh fennel seeds to it. Remember to use mild water that’s not hot. You will notice that the fennel seeds are floating on the top of water. Now you must leave it overnight. In the morning you will notice a change in the colour of the water and the seeds that’s sunk. 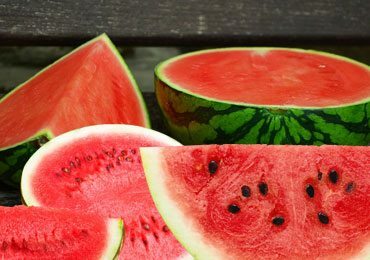 Do not drain the water through a sieve as you must be chewing these softened seeds for reducing your weight much faster. 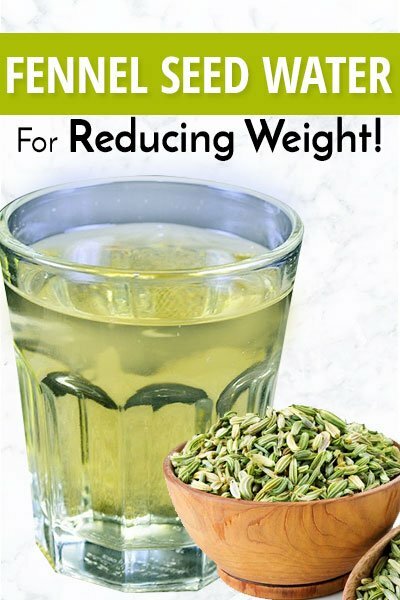 Drink this cool fennel seeds water for weight loss and for your overall health. Fennel seed benefits don’t end there. Weight loss is not the only benefit. It’s just one among many fennel seeds benefits. Want to know more? 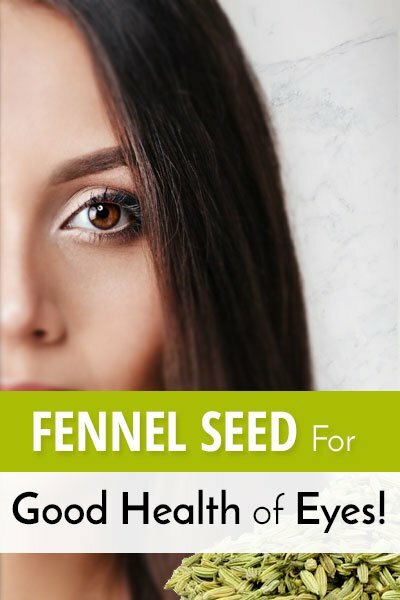 Read on and be prepared to be totally blown by these rarely heard and spoken benefits of the wonder seeds – Fennel seeds! Fennel seeds are rich in vitamin A. This makes it one of the top seeds that help in improving the eyesight. Various eye related problems like short sight, long sight, blurred vision, etc. can be kept at bay by consuming fennel seeds everyday. It provides the vital nutrients that are necessary for keeping up the good health of eyes. Fennel seeds are rich in fiber content. 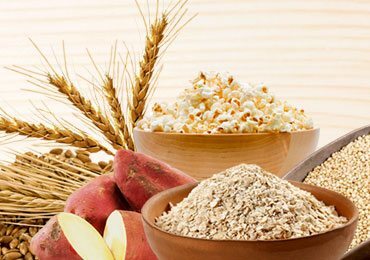 The fiber content that’s in the insoluble form helps in cleaning up the digestive system and washes away all the food deposits that are lying in our digestive pipes. It stimulates bowels of the lower stomach. 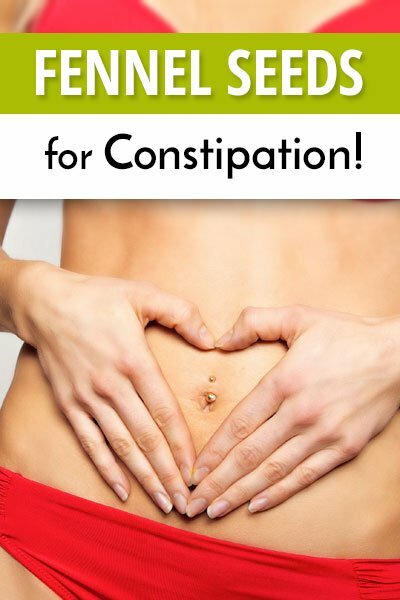 This makes it constipation relieving food. If it’s getting hard for you to excrete, it’s time you drink the fennel seed water and get rid of it soon! 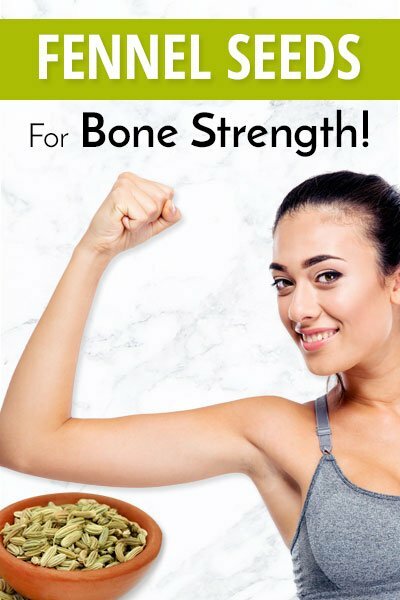 Fennel seeds benefits also include maintaining good bone strength. It is highly rich in calcium content that’s the primary factor for increasing the strength of your bones. Several bone related problems too can be treated well simply by drinking adequate Fennel seeds water everyday. Yes! All ears ladies. 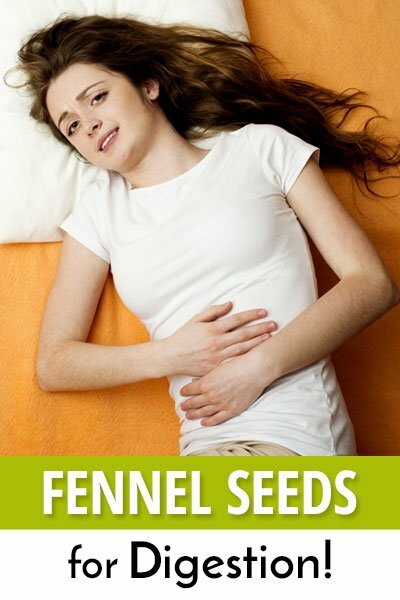 Fennel seeds are proven to help you out if you’re suffering from irregular periods. Irregular periods can be caused by various reasons. 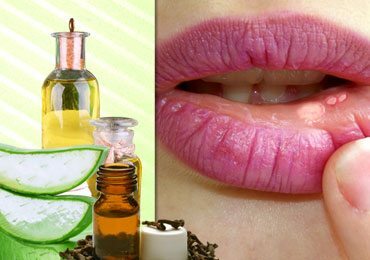 However, the easiest way of treating it is by consuming the fennel seeds everyday. 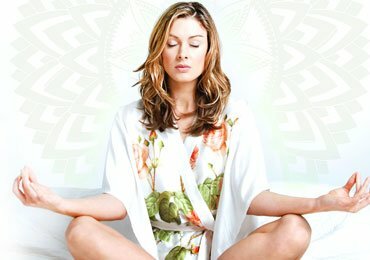 It will regulate your period cycle and you’ll also be relieved out of your menstrual cramps to a great extent. The phosphorus content that’s present in abundance in the fennel seeds helps in regulating the digestive enzymes. The digestive enzymes and juices like the bike juice will be secreted by eating fennel seeds. 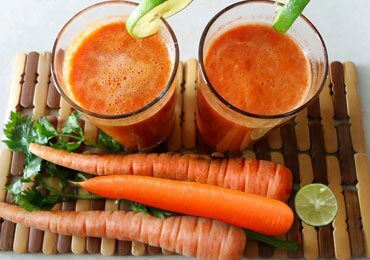 This will improve your digestion to a great extent. A healthy digestion further helps in better absorption of proteins and vitamins. 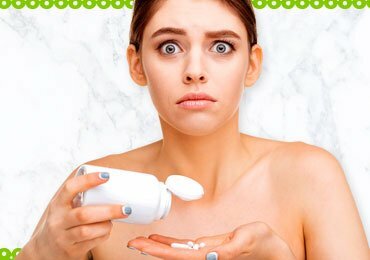 Most of us are not aware of the fact that our bodies are capable of producing their own antibodies for most of the fungal and bacterial infections. 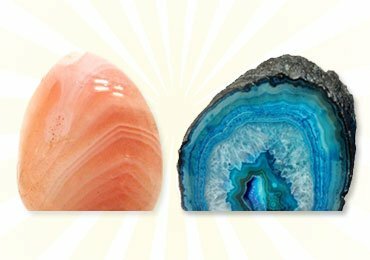 However, it is not very easy to maintain an excellent immunity system. If you’re hunting for some foods that can help you in increasing your immunity, then fennel seeds are definitely is a sure shot food. It has vitamin A and vitamin C content that’s going to aid a strong immune system. 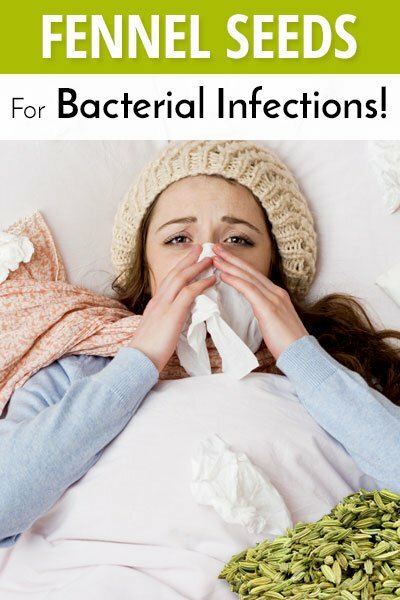 Common problems like cold, cough, etc. can totally be forgotten if you’re a regular consumer of the fennel seeds. Most of us are aware that delivering a child is almost like a rebirth for ladies. A lot of energy and stamina is required by women when they’re delivering a baby. There’s a lot of blood loss from the body and thus you must eat some healthy foods that are going to provide you a high energy, vitamins, nutrients, and minerals. Eating the fennel seeds raw after delivering the child is one of the best ways to re-energise the mothers. This is an age old remedy that’s being followed till date in rural areas. They were some of the fennel seeds benefits that most of us were unaware of. Well, now you are aware of the benefits! Go ahead! Take your pick and make use of that underused seeds that are lying in the cupboard of your kitchen! 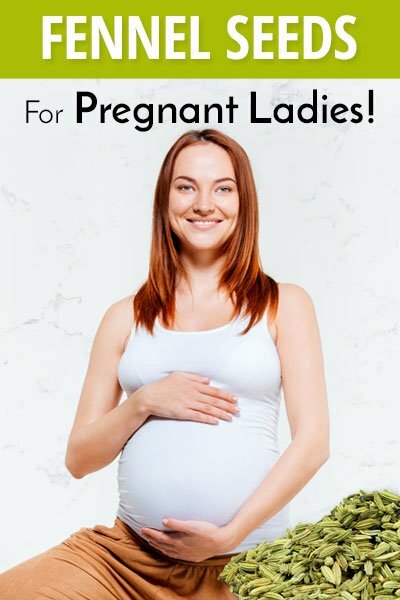 Especially if you’re willing to lose weight but don’t have too much time to spend on vigorous exercises or heavy workouts consider these tiny seeds to your rescue! What are you waiting for? 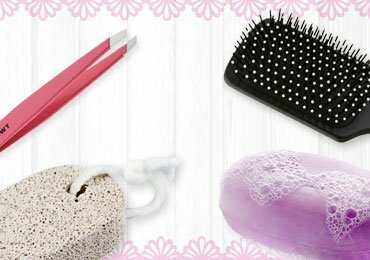 Some Personal Care Items You Must Never Share! When you chew the seeds dò you then swallow them or spit out what is left? Where do you buy fennel seeds? Fennel seeds are usually available in grocery shops. You can also search for them in the shopping malls food section. Online grocery websites are yet another option to buy Fennel seeds. Thanks!